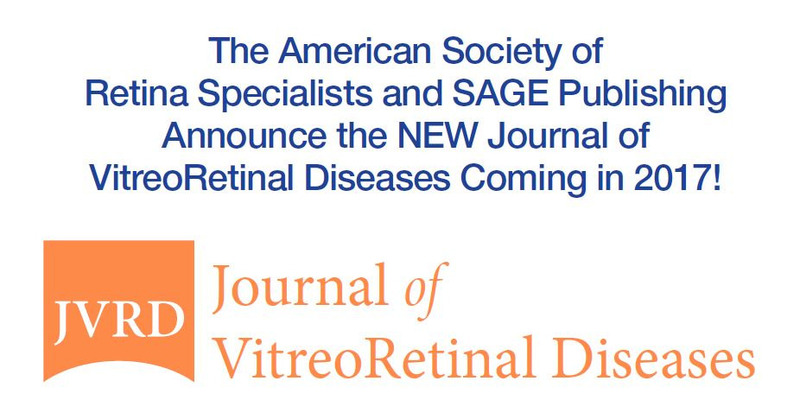 The new Journal of VitreoRetinal Diseases (JVRD) will focus exclusively on publishing original basic, translational and clinical research papers across the spectrum of vitreoretinal diseases, with the goal of providing the highest quality and most impactful research and clinical information in the field. Submissions are welcome from across the global retina community. The new print and online JVRD will publish its first articles in early 2017.